description: BROWN BOOK registers over two and a half thousand incident based on racist and xenophobic background, and crimes committed by neo-fascists, including more than fifty murders, from 1987-2008, and 2009-2010. It is published in subsequent issues of the magazine NEVER AGAIN, on the site: www.nigdywiecej.org and in book form. 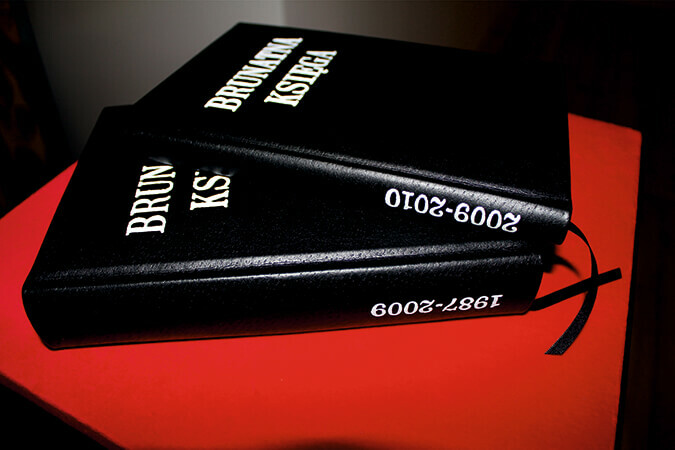 THE BROWN BOOK is the most extensive and reliable elaboration of data about xenophobic violence (hate crime) in Poland, which media and international organizations often use. 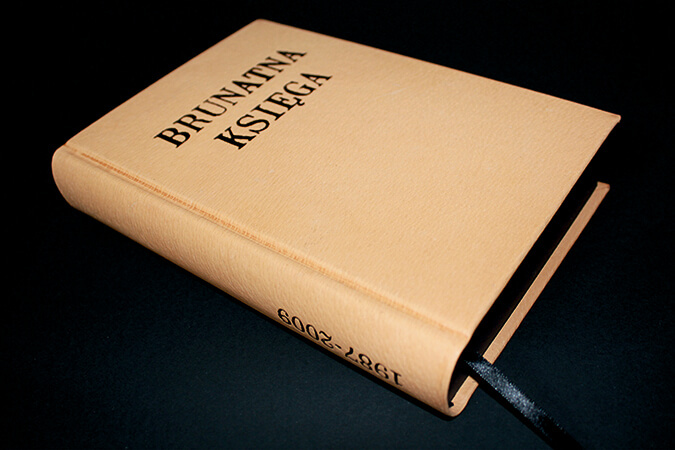 The object was made in the form of a book, bound in natural leather, the contents constitute black pages.